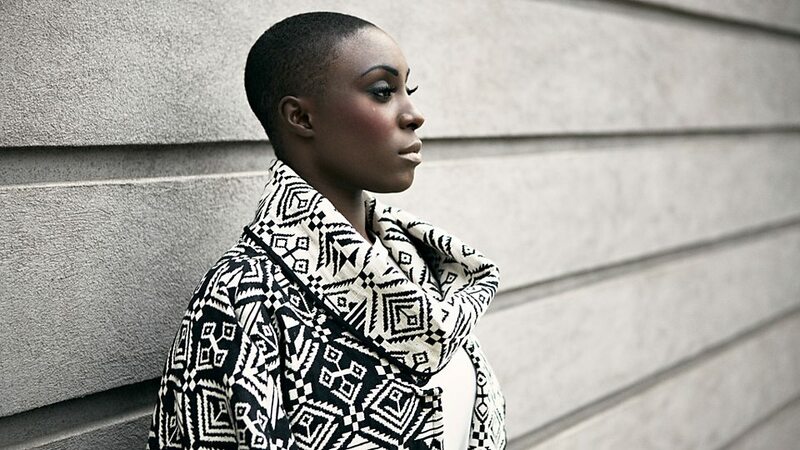 British R&B/Soul singer, songwriter and producer Laura Mvula is truly a “Phenomenal Woman to. Mvula’s music is so powerful and inspiring, the late great Prince would listen to it before his shows. But that’s not all that is powerful about her. Like many of us, Laura has tried everything from natural to relaxed hair, and worn it well–but we love what she’s doing now! Laura’s shaved look is an effortless and majestic sweep of dignified beauty. Here is her facebook page if you want to check it out. Keep following Black Hair Spot for the most up to date info on Celebrity Do’s and Dont’s.